Junior Elite League is right around the corner! 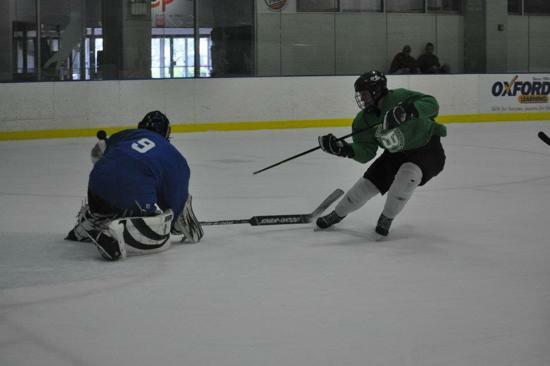 From May 23rd- July 2nd, 2019 players will be able to skate twice a week in highly competitive game scrimmages against current Junior Whalers, Alumni, College, and Pro players. 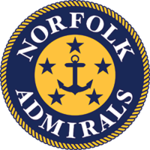 Birth years '04 and older are welcome, Elite league will be ran by current Hampton Roads Jr. Whalers Coaching staff, who will be in attendance for all scrimmages. All game will be on Tuesday & Thursday evens and teams will be formed by the Junior Whalers Coaching staff. 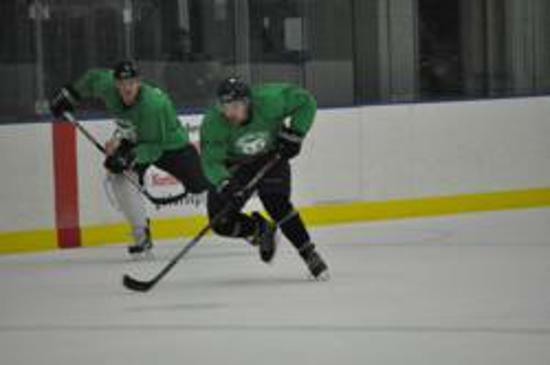 Elite league offers players a chance to skate throughout the months of May and June in a competitive environment that promotes player development and growth. Register by May 1st and its only $286 per player! Registrations after May 1st are $312 per player. **Goalies must contact coach Rodriguez before registering to check availability. To register, go to: https://tms.ezfacility.com/OnlineRegistrations/Register.aspx?CompanyID=5986&GroupID=2406909. Email coach Kody Rodriguez at kody@chilledponds.com with any questions. If you have any questions feel free to contact me my either by email or phone. ©2019 Whaler Nation / SportsEngine. All Rights Reserved.